We’re excited to announce the general availability of the Formotus creator. 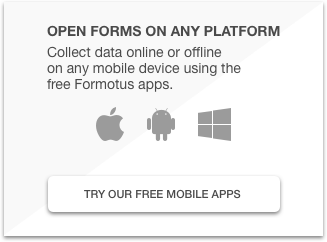 The creator provides another tool to create your Formotus mobile forms, in case you are planing to replace InfoPath Designer. 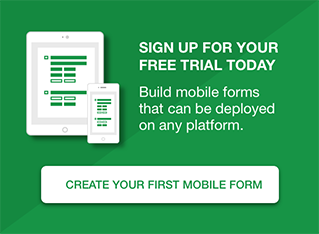 Rapidly creating custom mobile forms has never been easier. Create sophisticated data forms so powerful they work like apps.